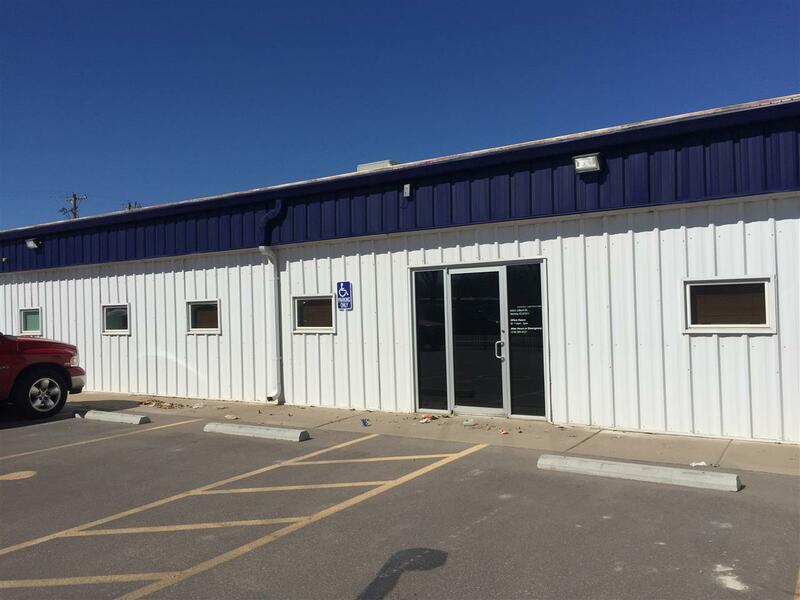 Property for lease with approximately 1/2 of the building available. 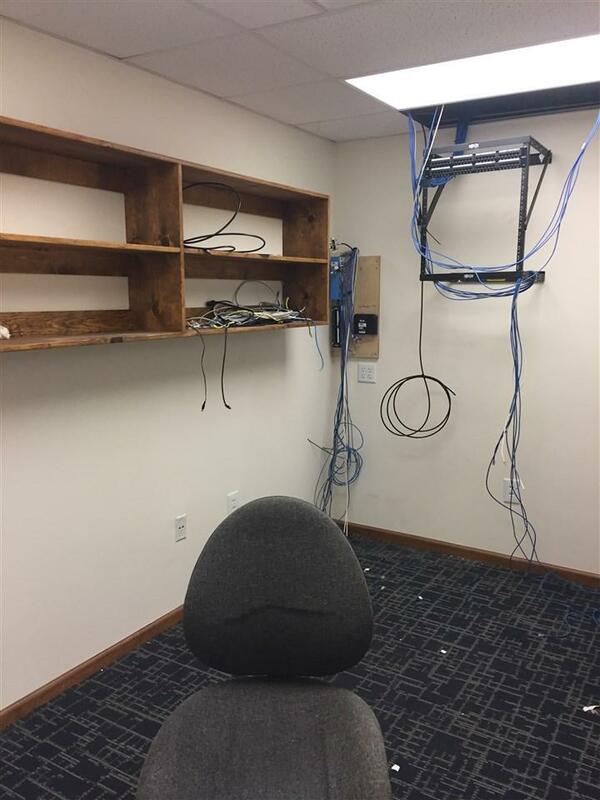 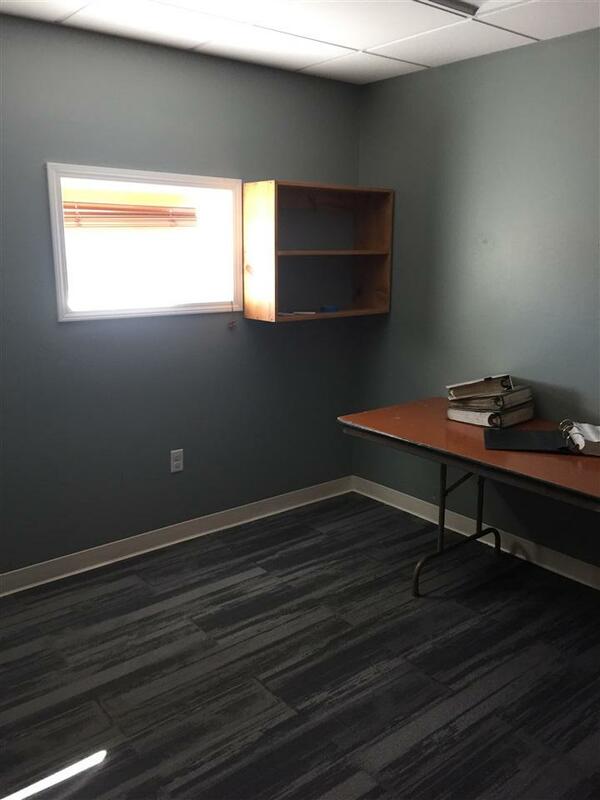 Includes Reception area, 4-5 offices, large conference room, storage area as well. 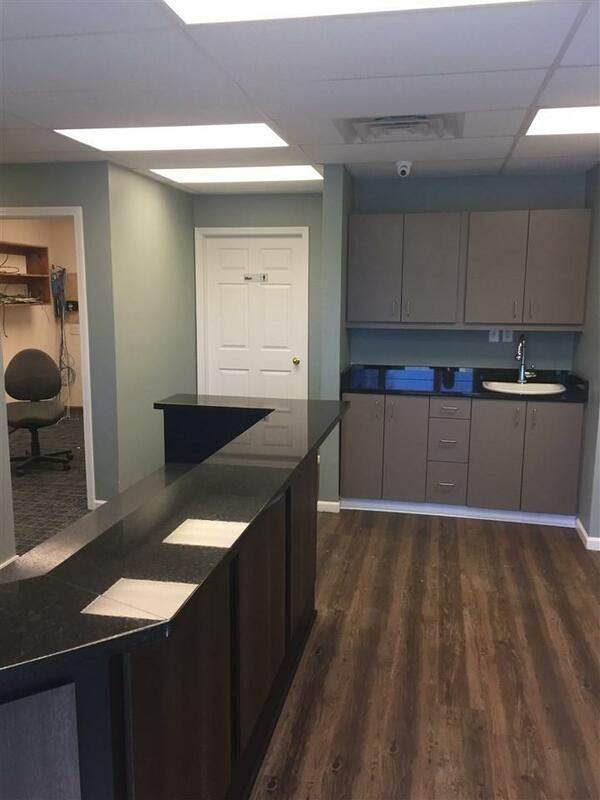 Approximately 3000 sq ft available on 1 year lease options.